As Uttarakhand government also conducts civil services examination to recruit candidates who are willing to Uttarakhand government with full dedication. For cracking UKPSC exam Candidates need to go with the strategic Planning. So in this article you will get UKPSC Preparation Tips, How to starts and what should be your strategy. To start preparation for any exam the first thing should have to do is to be focus for that particular exam and aim. Then get all the information about Uttarakhand PSC Exam. Create the study plan according the UKPSC syllabus. Set a time table according to the subjects. When you are dividing the time slot kindly judge your sitting capability in hours. Try to give minimum 2 hours for one subject. Collect the UKPSC syllabus and previous question papers. Be focused and collect all the information about related exam. Study material will play an important role to get selection. Always prefer smart study and never mug up your notes. Because in civil services preparation the connectivity with all subjects is most important thing. Check the syllabus and subjects materials and then start your preparation. Collect the NCERT books and R.S. Aggrawal books for aptitude preparation. Collects all notes, book (Always prefer Lucent, Arihant publication), magazines for current affairs and most important Uttarakhand General Knowledge. Because 40% syllabus will cover by state information only. Read the Uttarakhand general books and current affairs. Focus on the topics like economy, politics, international affairs, etc. within the magazine. Collect the prevoius question papers, unsolved papers and mock papers and solved it. Always prefer famous writer’s book and try to avoid local books. Time management is the important part of our life. It is the key of success so maintain your time during study. Mostly the revision is done in last one-two months of examination but UKPSC demands daily revision. On the daily basis give the 15 minutes for revision. The regular revision will retain your memory power. Keep a check on your performance; it is compulsory to directly jump upon the previous UKPSC question on the topic you just finished. You can try to solve some examples in model papers also. 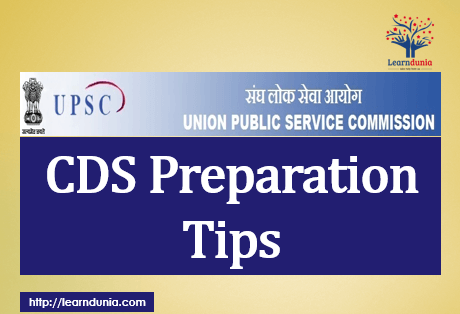 Know CDS preparation tips: How to prepare for CDS Exam? Sir, can you please suggest me the best book for Uttarakhand psc Exam Preparation.